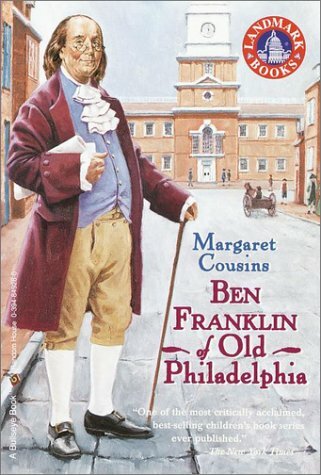 Benjamin Franklin was one of the busiest men in the American colonies. He was a printer, a postmaster, an inventor, a writer, and a diplomat. 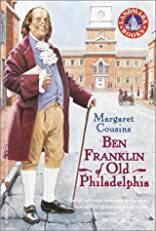 When the Revolutionary War began, Ben supported America in the Continental Congress. Like the clever adages from his Poor Richard's Almanac, Ben Franklin still sets an example for Americans today.